BIGGER, BETTER AND LOUDER THAN LAST YEAR. A night for the ages. 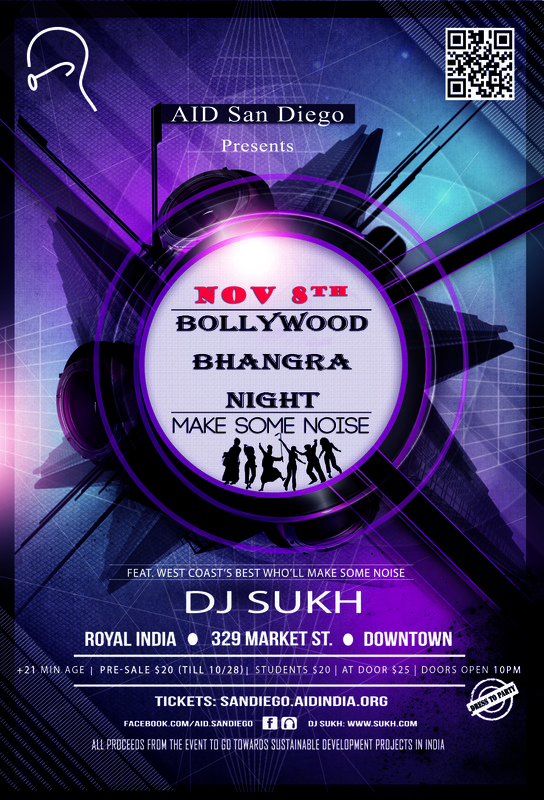 Live it up, with DJ Sukh, in the heart of San Diego Downtown. 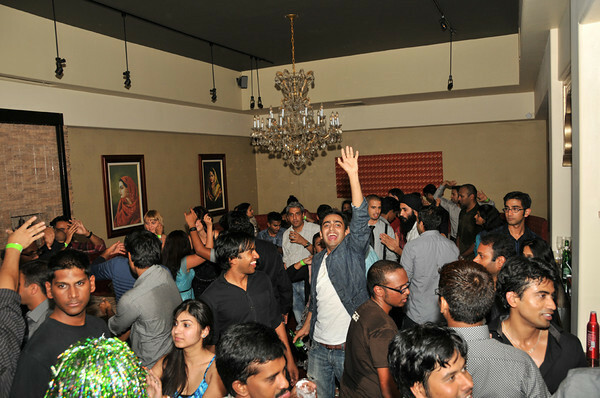 Balle away to the early hours. NEW: ‘4+1’ GROUP DISCOUNT for groups of 5 or more. Buy 4 tickets, get the 5th for free. Use every darn seat-belt in the car, will ya!! A fully stocked bar for them thirsty ones. Spirits. Cocktails. 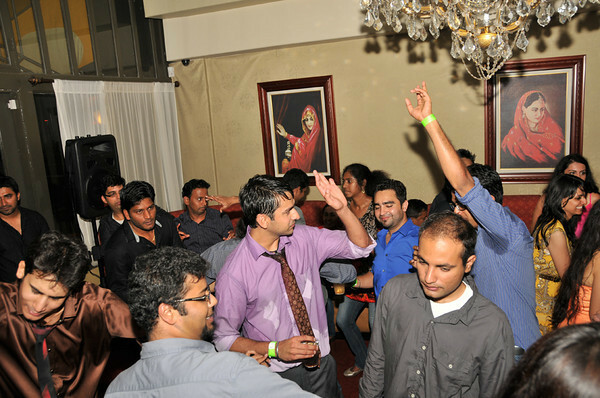 Dance, Groove, Mingle & Drink. Every year it gets better than previous.